Posted by Kerri Demski on Wednesday, May 15th, 2013 at 8:17pm. We've seen modest price increases across the board yet home sales are well below average for this time of year. This means sellers need to price their properties accurately to sell quickly and for top dollar. Buyers are ready, willing and able to move on a purchase if they see value. 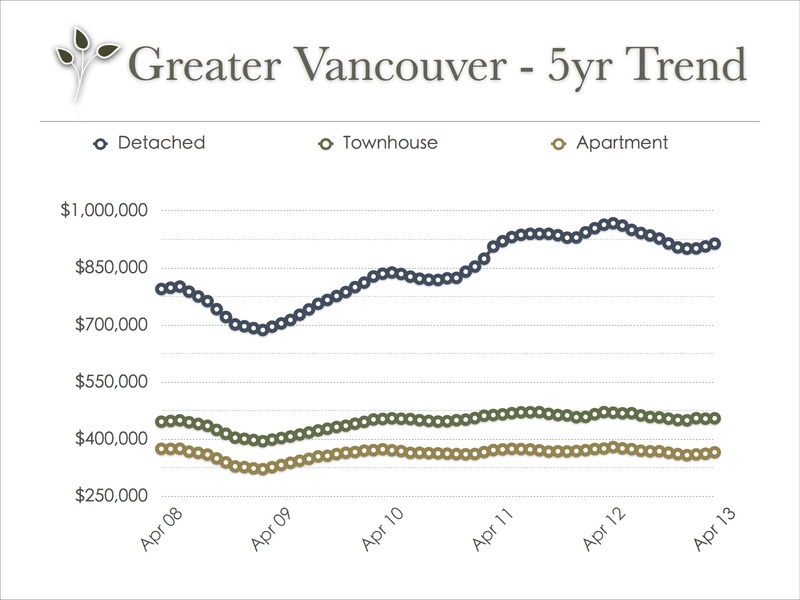 This is evident amongst all of our clients and it is also indicated by the decrease in the average days on market for all property types in North Vancouver, West Vancouver and Vancouver. In summary, this April was not 'the busiest month on record' by any means... but the market is showing its strength in numbers so-to-speak. In recent weeks we've felt an indication that things might cool down a bit early this spring but we'll just have to wait and see! Sellers it's still a buyer's market and appropriate steps should be taken before listing your home for sale. Contact us for more information on how to get your home sold in todays market. 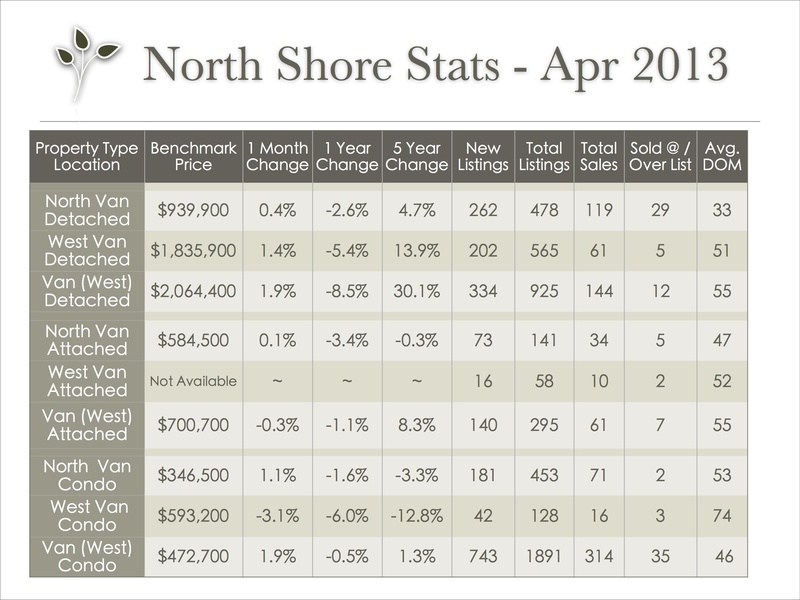 Stats are provided by the Real Estate Board of Greater Vancouver; feel free to view the complete REBGV Stats Package for April, 2013 on their website.